The Pulsair® Systems IBC tote mixer for tote tank blending is the fastest, easiest-to-use, air powered IBC tote mixer on the market today. 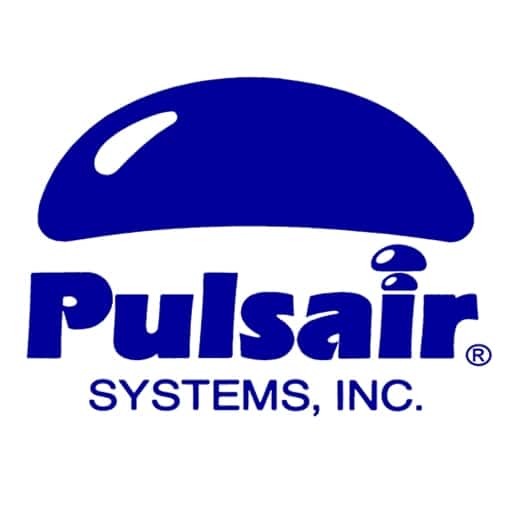 For 35-years, Pulsair has revolutionized the liquid mixing industry through the use of sequentially injected pulses of large compressed air/gas bubbles in all size IBC tote tank containers . This non-shear, vertical mixing process allows you to quickly mix any type of liquid at any liquid level. Find out why Pulsair’s IBC tote mixer is the best tote mixer on the market. Lightweight & portable – only weights 5 lbs.